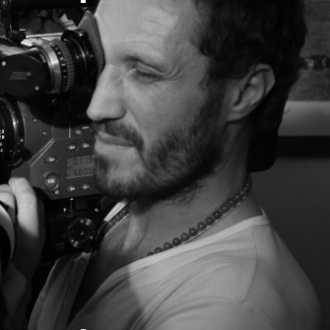 Vincent Jérôme is a french director with an extensive background in advertising and music videos. After assisting during many years features films directors and fashion photographers. He started his directing career in Los Angeles and has worked worldwide since then. He can work in english, spanish or french and has experience in several categories including beauty, fashion and perfume, cars and beverage…he has developed through the years a strong ability in storytelling as well as a great sense of art direction. His experience and understanding of production always help him to get a good feeling with the creative agency and crew. He will definitely bring a distinctive touch whatever project he works on.